Do you love Lover.ly yet? 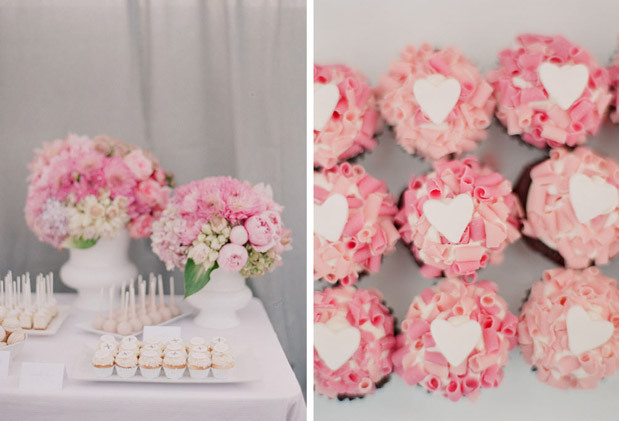 This new site is a place to collect your favorite wedding inspiration. 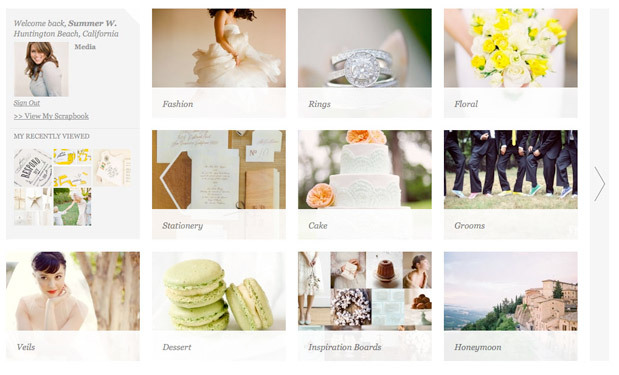 You can search for all sorts of categories, add images to your customizable scrapbooks and best of all, it will be easy to view each vendor responsible for the images!! And Lover.ly’s images are curated, in the sense that they are all provided by bloggers, so you know your getting the best of the best! Want to be one of the first to get access? Head here to sign up! For reals. 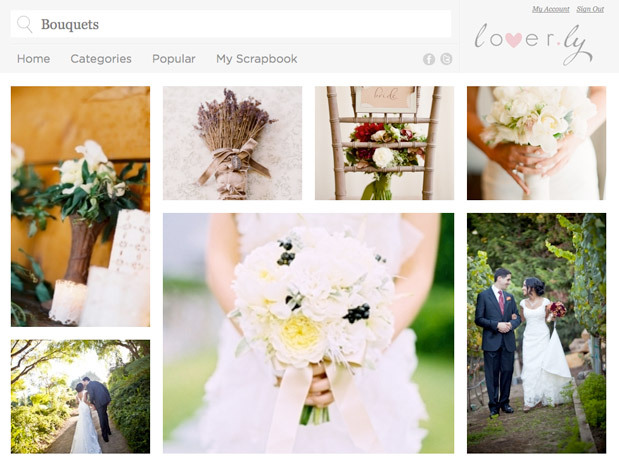 Lover.ly is THE perfect place to start collecting inspiration for your wedding, so definitely check it out! Here are the rad vendors that came together to make the pre-launch party so awesome! This may be a silly question, but what's the benefit of Lover.ly over Pinterest? 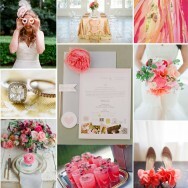 I've already become way addicted to Pinterest for putting together inspiration boards for clients. Hollis, I've been wondering the same thing. What is the difference between this and Pinterest? 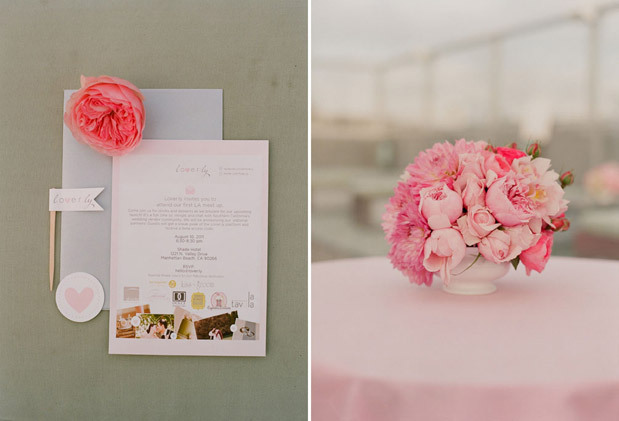 I already follow my favorite wedding bloggers there and saved lots of wedding photos and boards. I'd love to know why this is different and I should join this also. By the way, the photos of you Summer are so beautiful!! Hey gals! I think those are super great questions! So, i think the BIGGEST difference with Lover.ly is the fact that it's designed to embed vendor information into the images. Because bloggers will be essentially "curating" the images, we're responsible to make sure as much vendor info is included as possible, so that it's very easy for you to find out who created those rad flowers or where you can actually BUY those shoes. I know lots of vendors -- stylists, designers, florists, etc...that get so frustrated when brides can't find out that they are responsible for a fave bouquet on Pinterest. It's also frustrating as a Pinner myself, when people don't appropriately pin (and it's getting worse) so I can't find the original source to see more images! Those are some of the biggest issues that will be solved with Lover.ly! I also think it's great that the content is provided by bloggers, so it's always going to be the best stuff! What do you think? 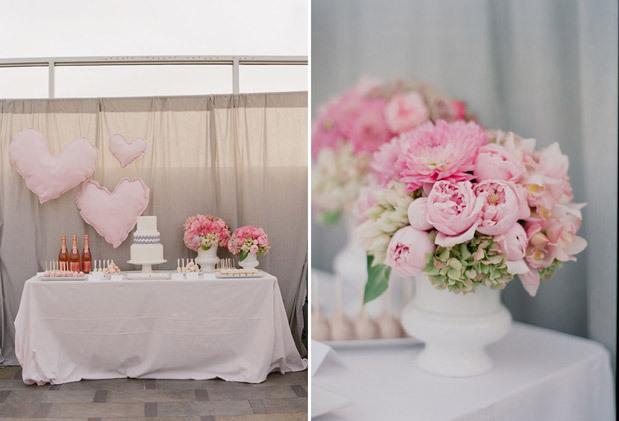 OMG those peonies are perfection. I keep hearing all of this buzz about Lover.ly on my twitter feed, but I can't even see what it is. No beta invite has come to me, but I filled out the form on their site... Guess you have to be super cool to to use it. Do another blog post when it becomes available for commoners like me. Thanks! ps. 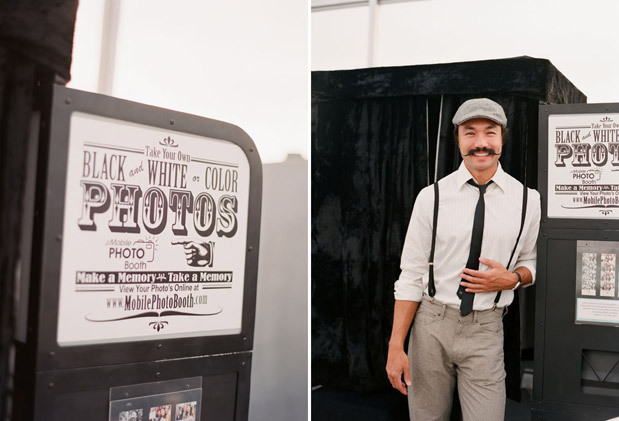 Your portraits by Elizabeth Messina are very nice :) Score! Hey Josh! You are hilar...I totally felt the same way about google +. :) Actually, we just made the announcement because beta access is now available for anyone. If you go to their site, you can request access and should get an email with information to sign up shortly thereafter! That's why we are announcing it today...because it just became available in a beta access form!! :) Let me know if it doesn't work for you! Look how gorgeous you are!!!!! Thanks, guys, for the compliments. I think really Elizabeth is just a major magician. Summer, you are so beautiful!!!! Love the headshots!! those headshots are fab-you are beeyoootiful!! 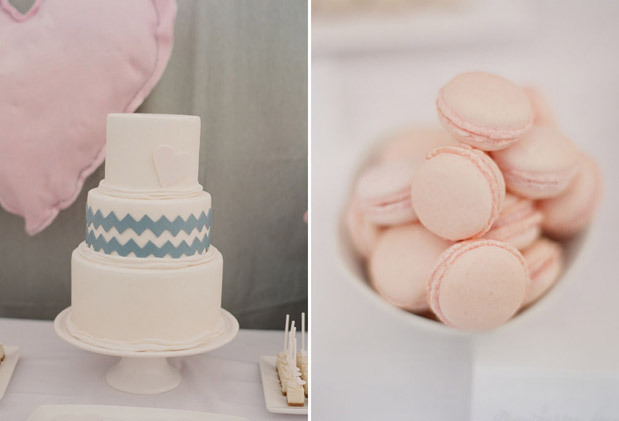 and those cakes look v v yummy too! Gorgeous Dahhhling, absolutely stunning. Most beautiful smile, ever! I agree with Cathleya - and your hair gorgeous too! Lovely portraits... and Elizabeth--as always--captured the event with such grace. Just submitted for access to this incredible site!